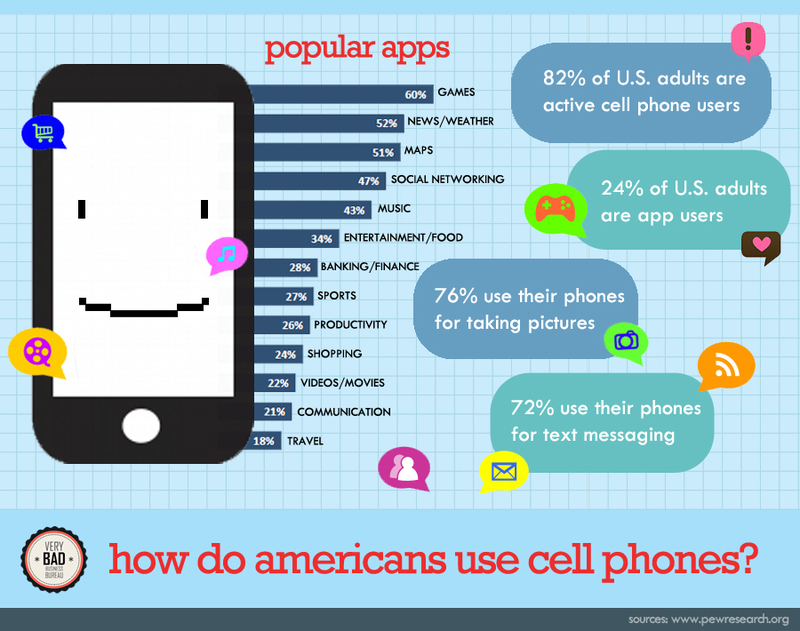 American consumers are rapidly embracing applications on their mobile devices. The spread of mobile use is changing the way we interact in our everyday life. With so many potential uses for your phone applications, why not use it to better your business? RingByName includes a powerful mobile app that gives you all the great features and productivity of our desktop application. This means that when you leave the office you still have the ability to see who is calling, make notes and transfer calls to the right person.